Do You Think You Feel Other’s Pain? In my Ultimate Health community, I get lots of great questions about our Mind, Body & Spirit journeys and this question was one I felt needed some expansion on as there are so many thoughts, opinions and perspectives around the subject of picking up other peoples' pain, or rather picking UP on other peoples' pain. Here are a few other perspectives! As an empath, as somebody who wanted to help people and dare I say “fix people” as I used to back then, me taking on the responsibility of that particular person, including their pain, was like me doing my job better. I wasn’t doing my job better, because all it was doing was affecting me. As I healed my self-worth challenges and grew in confidence of my abilities to heal and empower people to heal themselves, not just to want to fix people, it gave me that opportunity to take responsibility for myself and see any awareness of others' pain as an indicator that this person had something going on in that particular area or some kind of emotion that was stuck there or blocked energy. It really allowed me to be okay and to detach from it as well. Is picking up others' pain something we have heard or been told before? Is picking up others' pain something we’ve learned makes us better/more intelligent/more worthy people (fill in the blank)? Is this something we’ve been told by somebody else that we’ve started to take on as our own truth which becomes a subconscious in some way? When I talk about our beliefs, it’s that our thoughts create our reality. If we have a belief that says, “I will feel other people’s pain” then there is the opportunity for our belief to then convert our thoughts and our feelings into our reality which is that we will feel that pain. That, again, relates to when you’re working on/with people, it may relate to somebody you know well, it may be a little harder to discern who's it is if you're in a crowded group of people or you’re at some kind of gathering where you don’t know everybody. But when you really start to scrutinise that belief or where you learnt that experience in the first place, you may then start to be able to loosen it, because if it’s only a belief and evidentially you don’t need it to be that way, you can change that with your awareness, thoughts and your feelings and create a new belief and a new reality. Another really powerful aspect of picking up on others' pain is the fact that we are all energy. This is quantum physics, this is science! When we are all energy, we all vibrate slightly differently. If somebody is happy, their vibration will be higher. If they’re full of love, that’s one of the highest energetic vibrations. If somebody is sad, if somebody is angry, that’s a lower vibration. If you are of a higher vibration, say you’re happy or happy go lucky or jolly, full of love and everything like that, and you encounter somebody who comes into the room who is angry or in they are in pain which again creates that kind of low vibration, there is the possibility that without your awareness, that lower energy can infiltrate into your high energy bringing their energy up slightly and your energy down slightly. 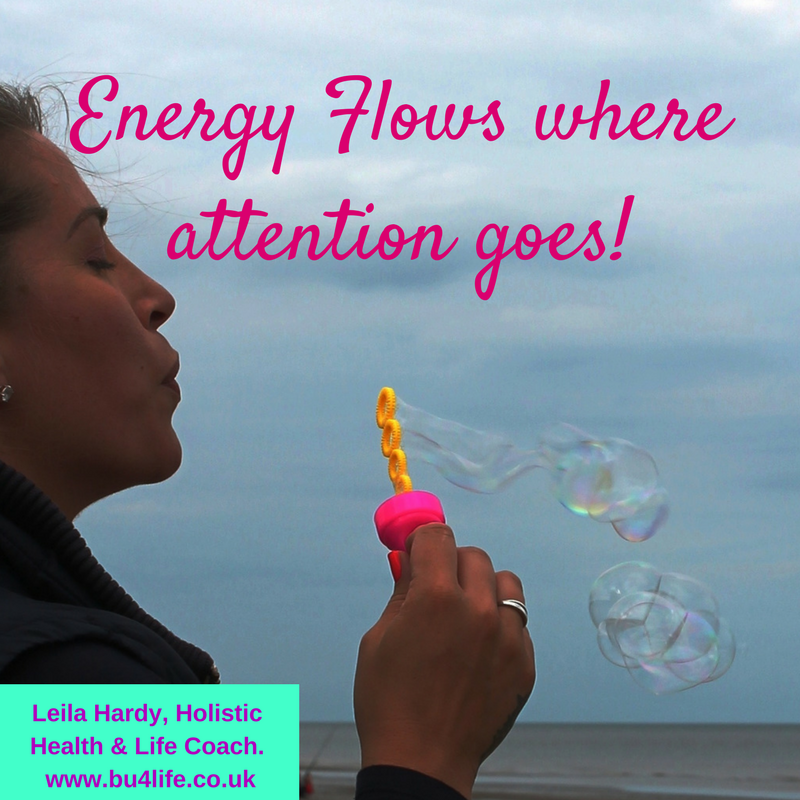 I can't wait to bring you the solutions to these, if you are someone who has experienced this in the past, they will be with in you the next blog, along with a free visualisation for protecting your energy.